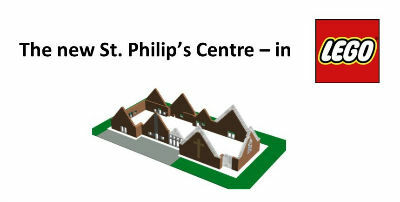 During 2017 we aim to start construction work on the new St Philip’s Centre in the heart of Dorridge. 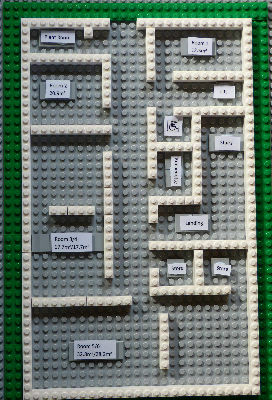 In anticipation of this very exciting project, we have build a model replica entirely out of Lego. The model is built from around 12,000 Lego bricks and is approx. 63in long by 30in wide. 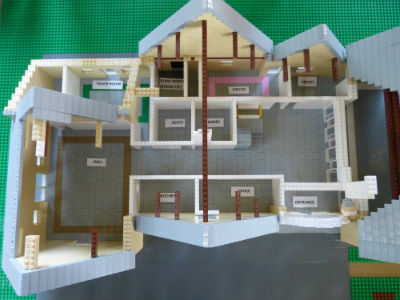 The model is near completed, and gives a strong visual representation of how the finished Centre will look. 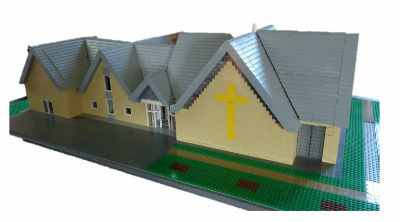 A donation of £1 was made for each brick in the model with all profits from the model build going towards the Building Appeal.